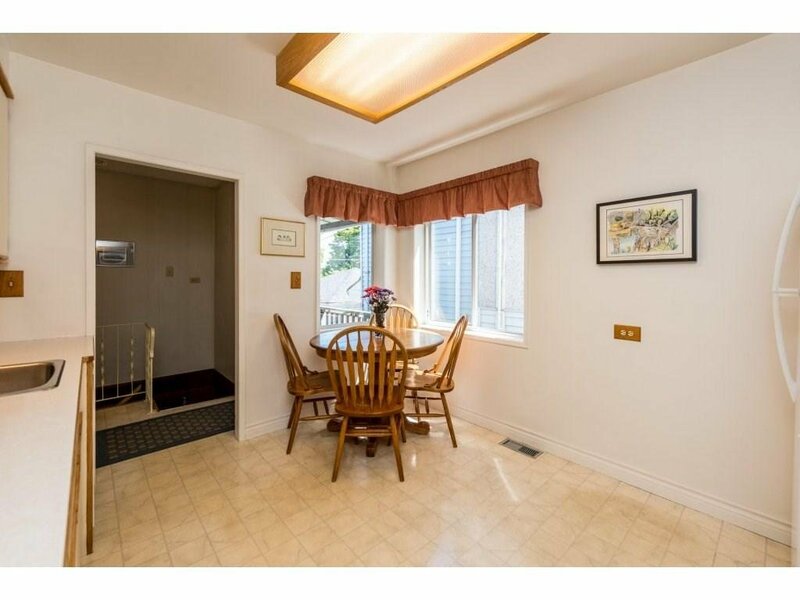 A fabulous property on a quiet street & with lane access parking. 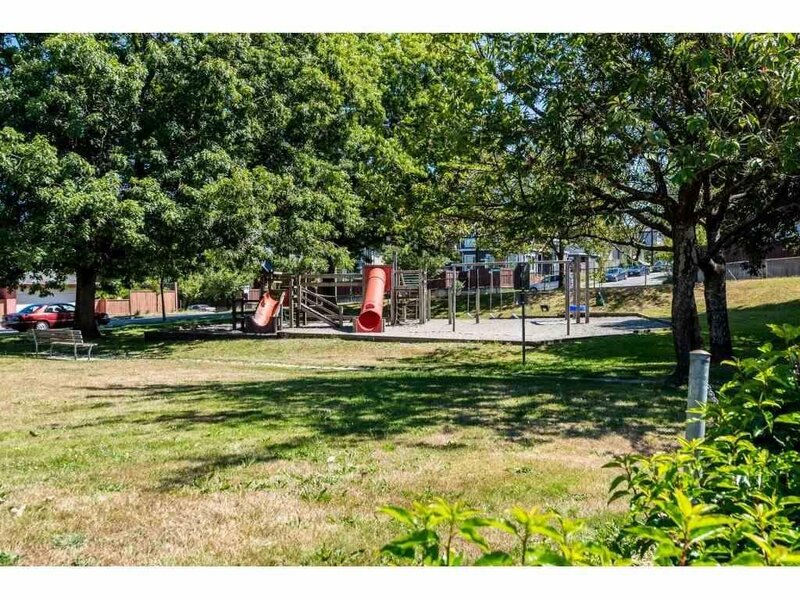 Backing onto a park with a playground area. 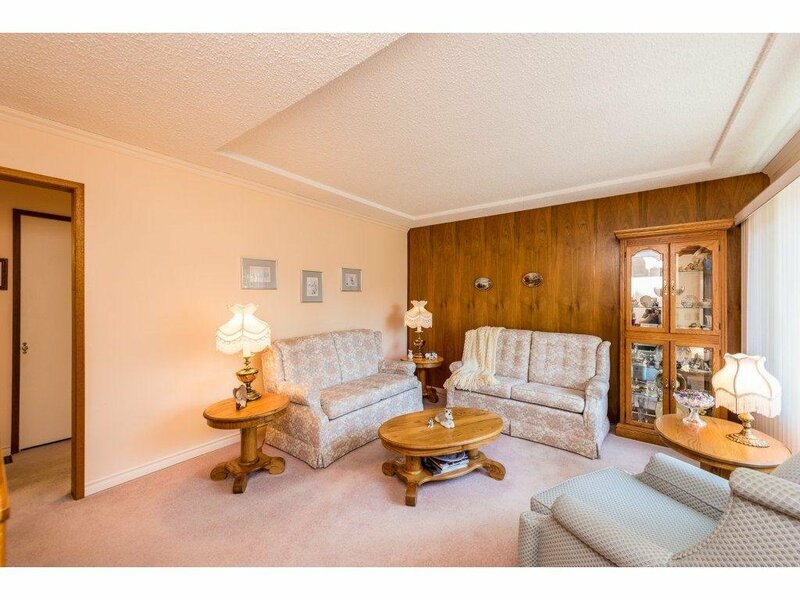 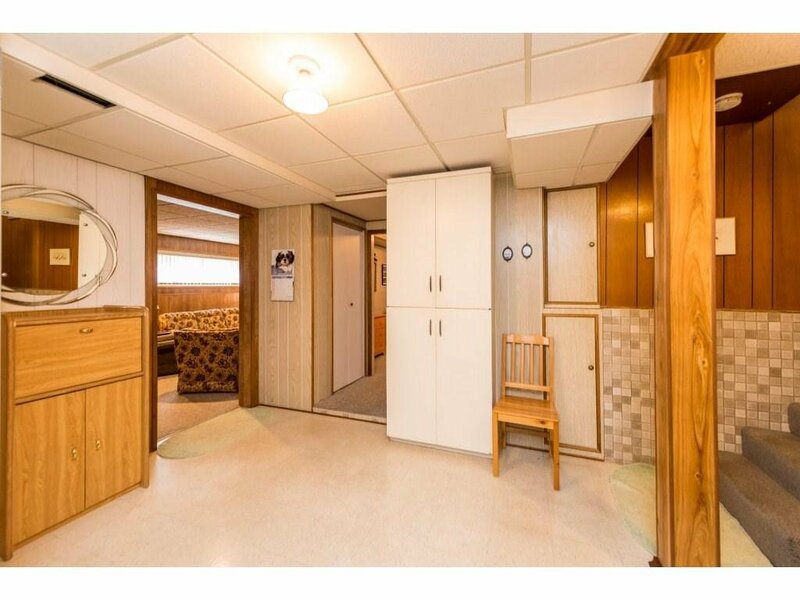 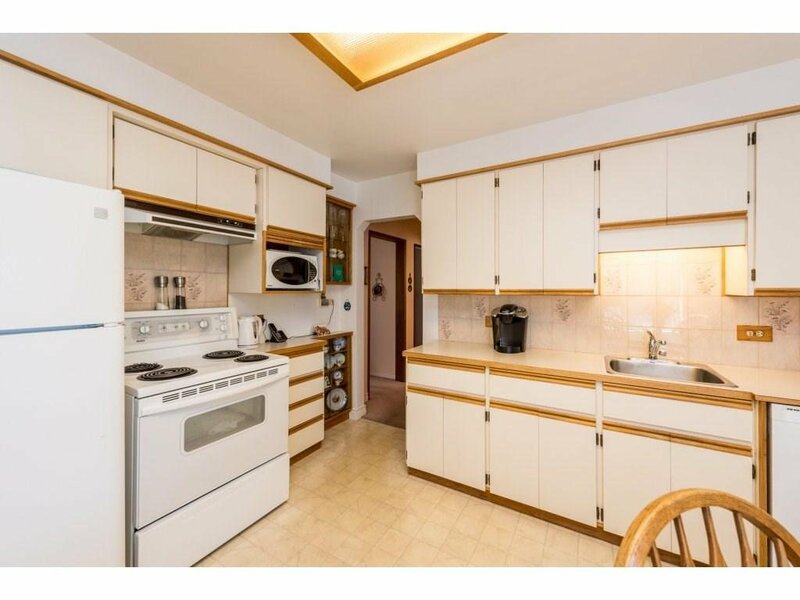 This home has been lovingly maintained by the current owners for over 50 years. 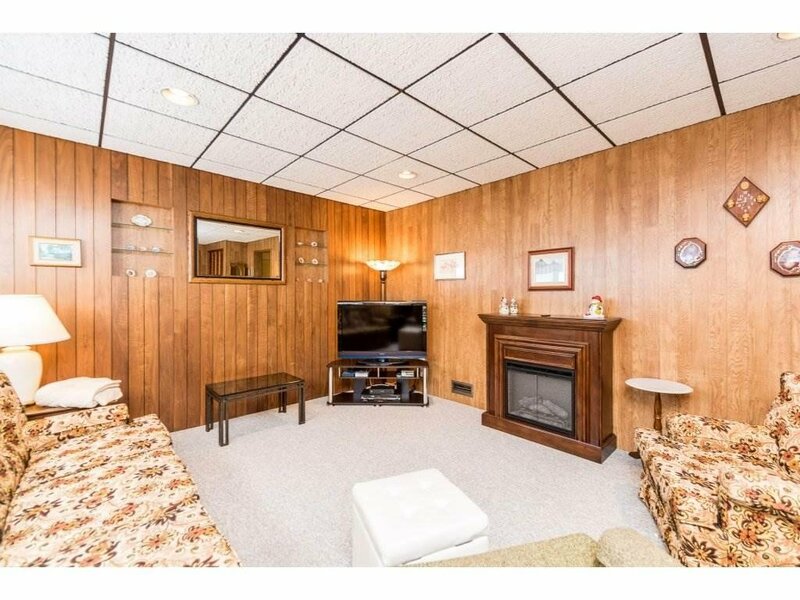 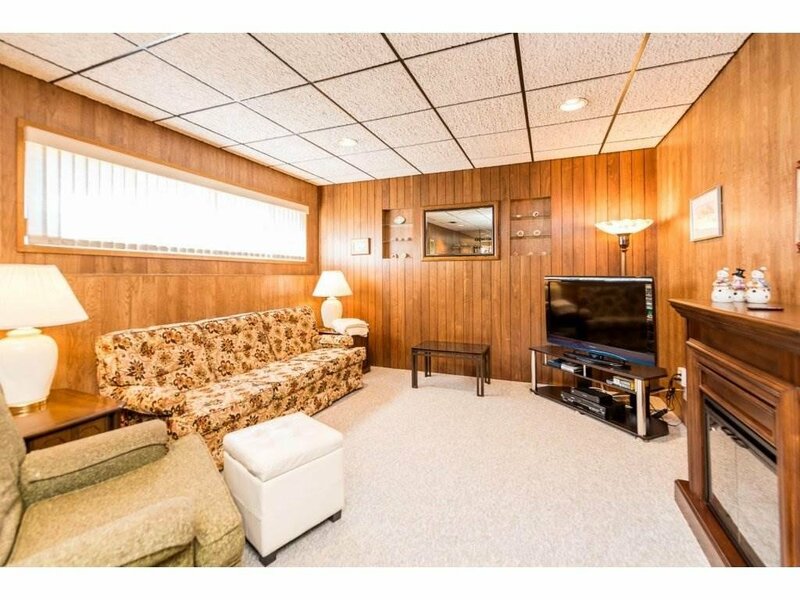 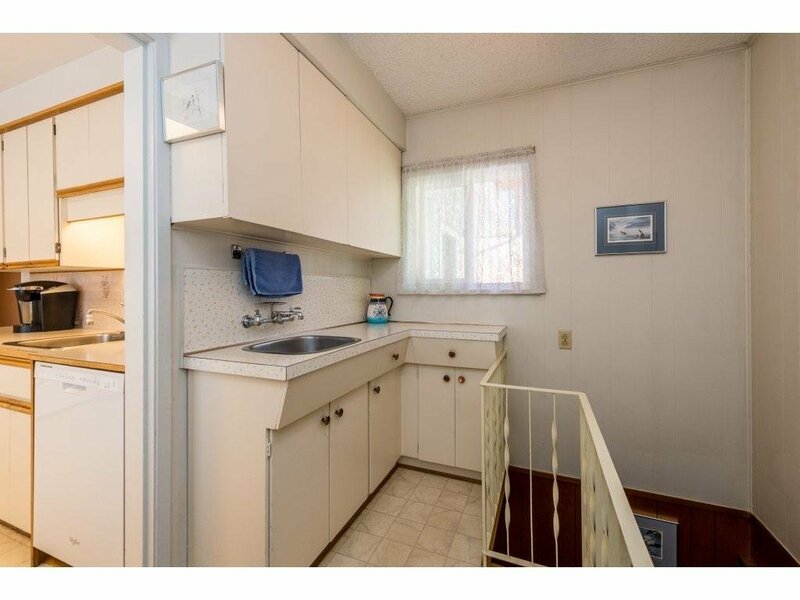 This house was professionally raised in 1971 for a basement to be added. 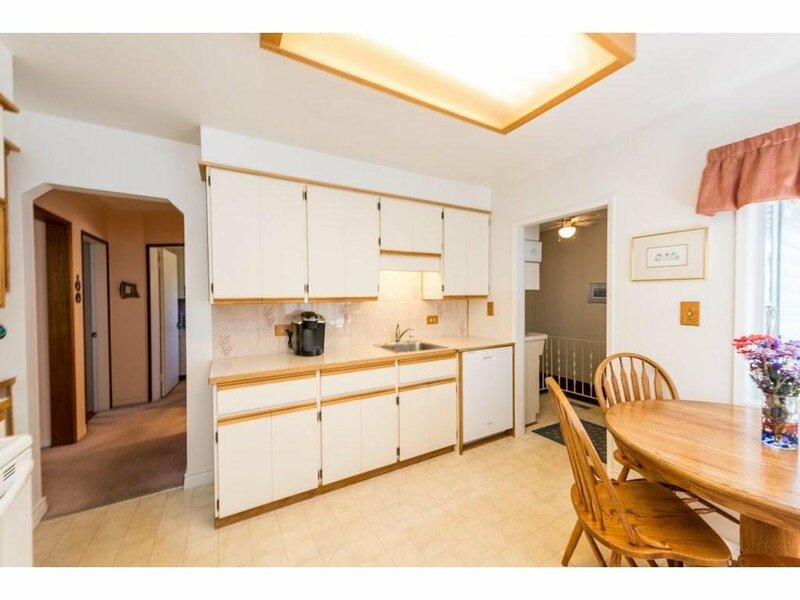  The home is immaculate and has had a lot of recent updates including roof in 2010, brand new hot water tank, furnace in 2001 and vinyl siding. 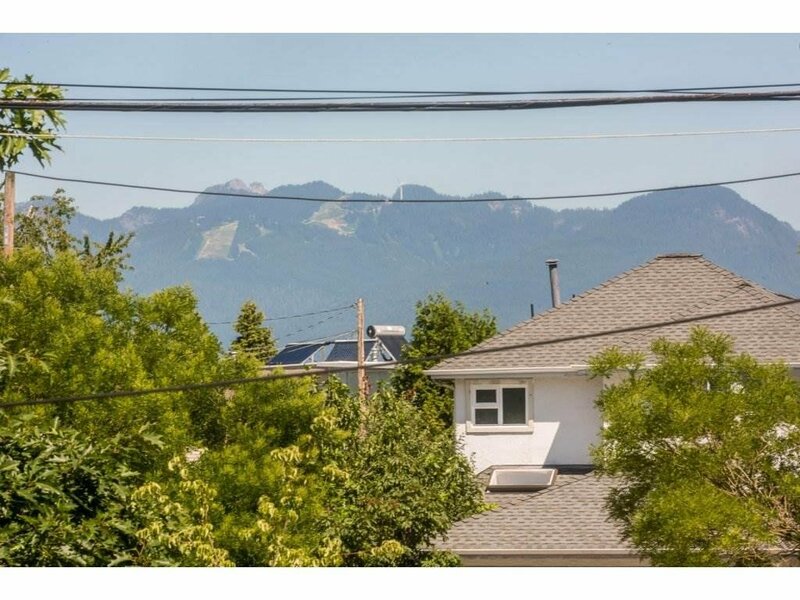 A beautiful rental property or for you to build your new dream home and take full advantage of the The North Shore Mountains view! 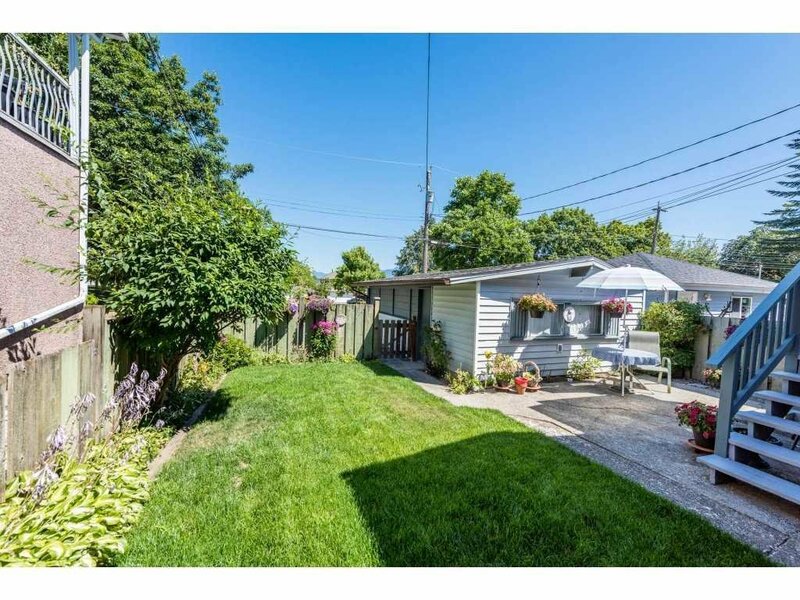 Large detached garage 25’ X 14’ with extra storage. 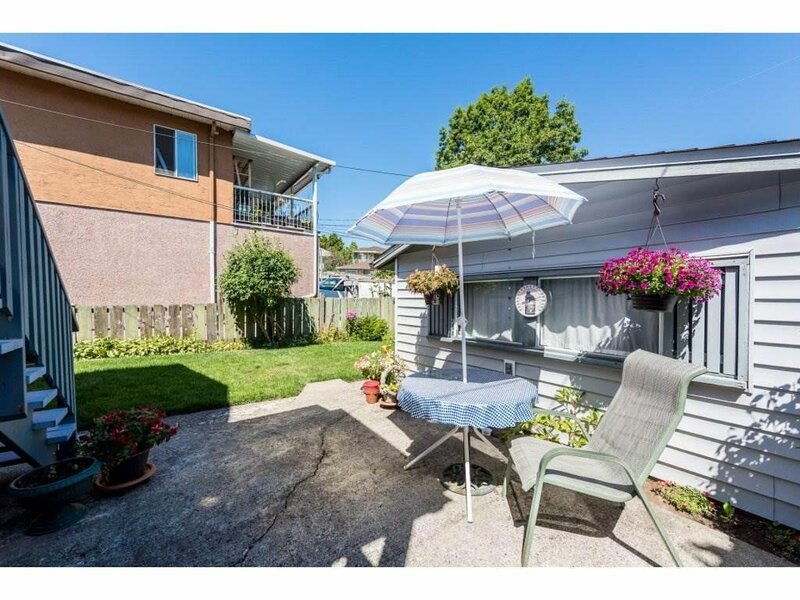 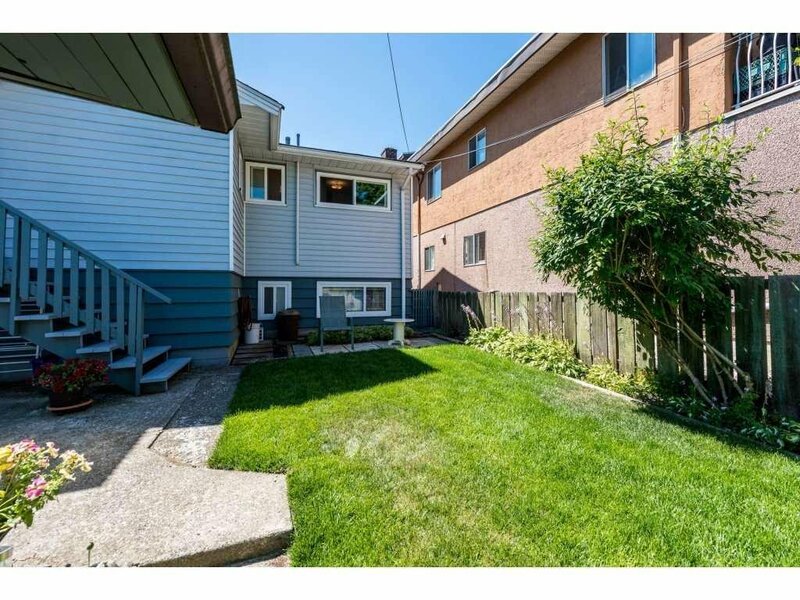 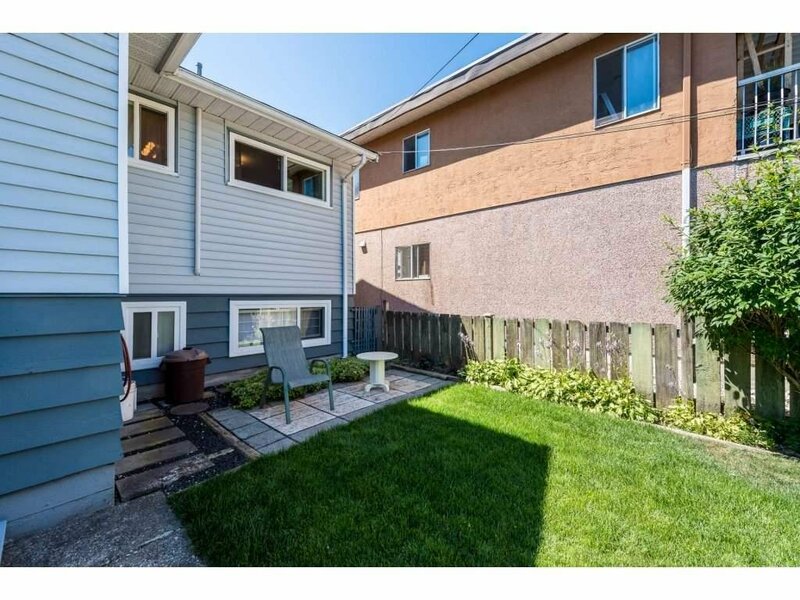 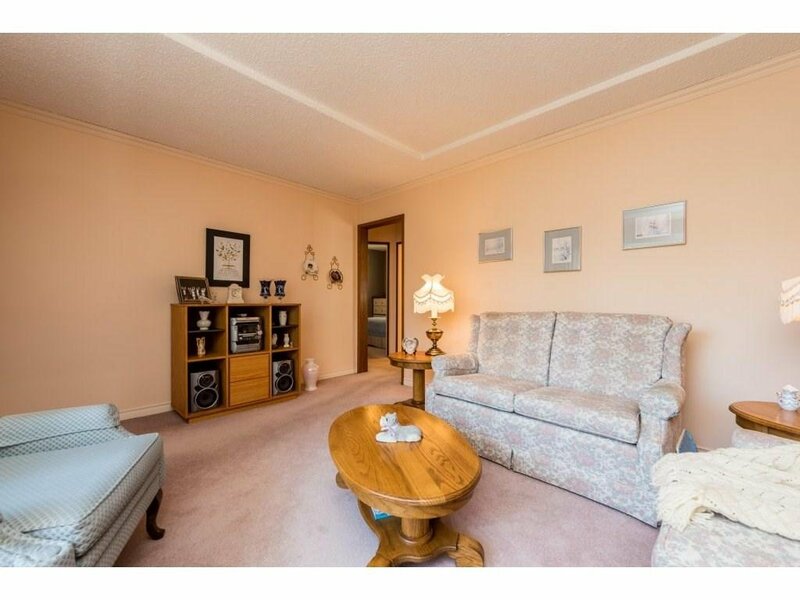 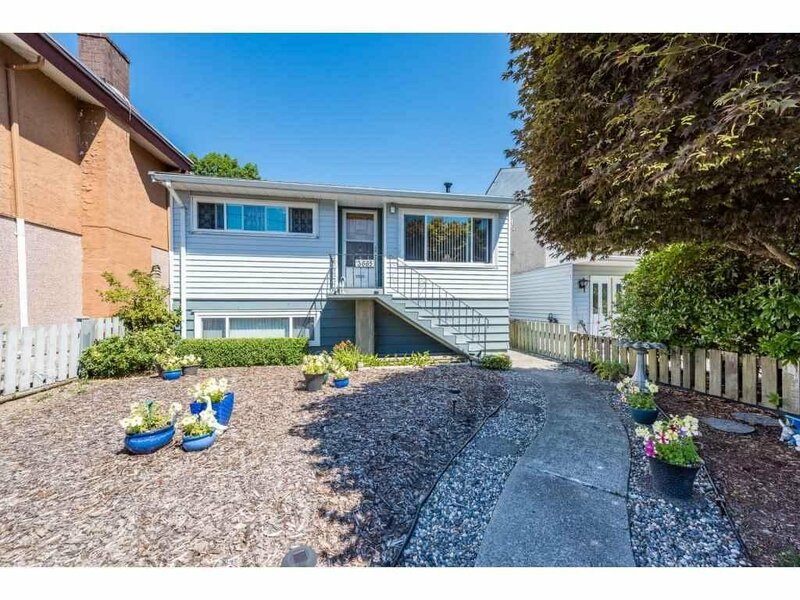 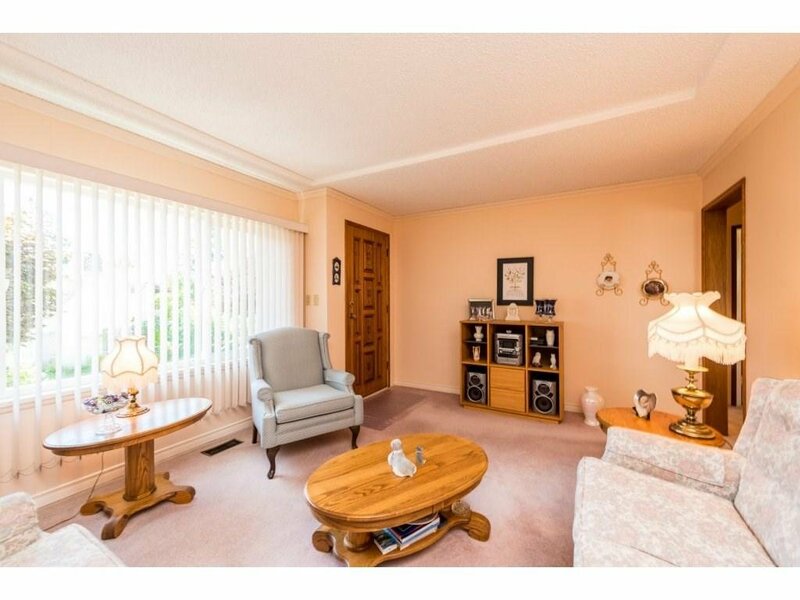 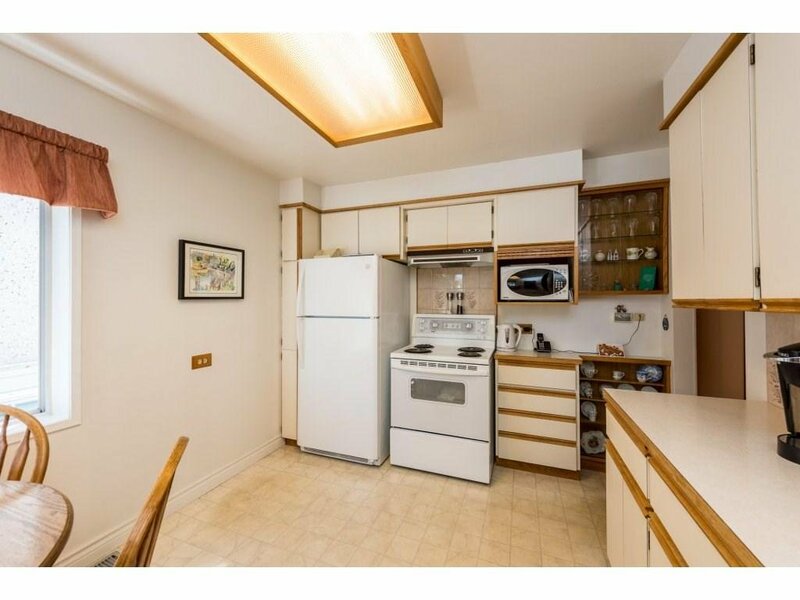 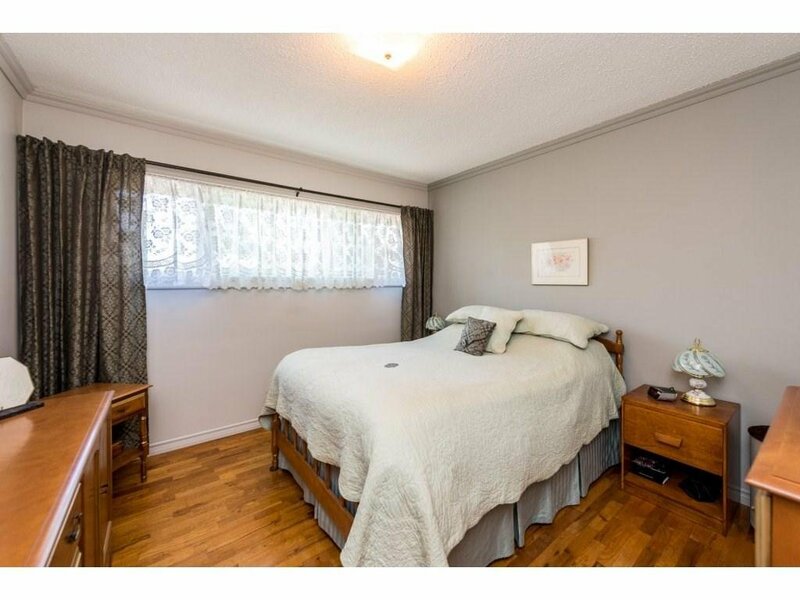 Only 2 blocks to Elementary school, rapid transit 2 blocks and Skytrain just a 10 minute walk. 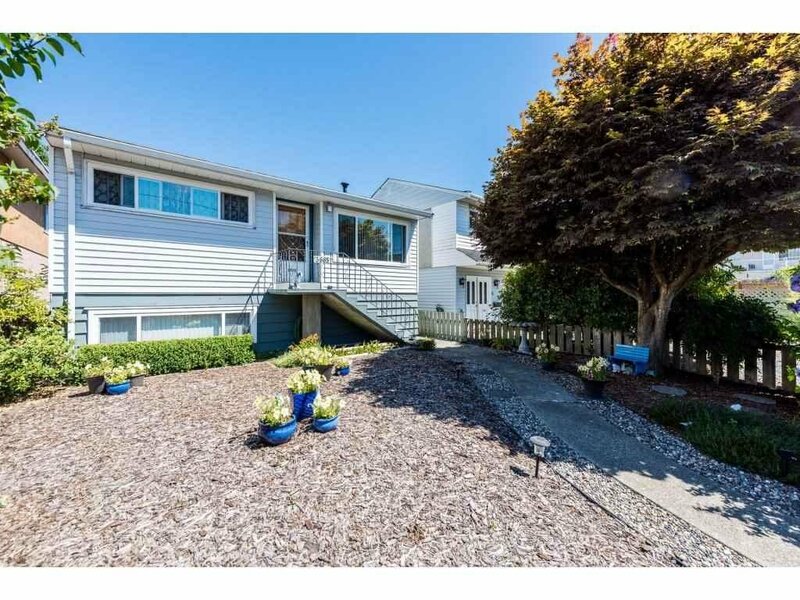 A fantastic opportunity to invest in our highly sought after Vancouver market!